I at Dollar Tree regularly. This prize would help a lot. 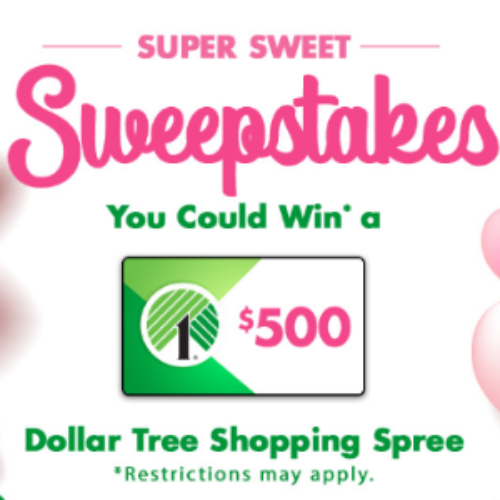 I would like a $500 Dollar Tree Gift Card. I always run to Dollar Tree to get gift wrapping and bags, not to mention numerous craft items. Lately I’ve been trying to get some storage “accessories” to help me get organized. The card would be most helpful.